Gone it seems are the days when school always started after Labor Day. These days, Back to School can start as early as the first week in August! So getting your kids excited about going Back to School, while they are still enjoying warm carefree summer days, can be a tough proposition. 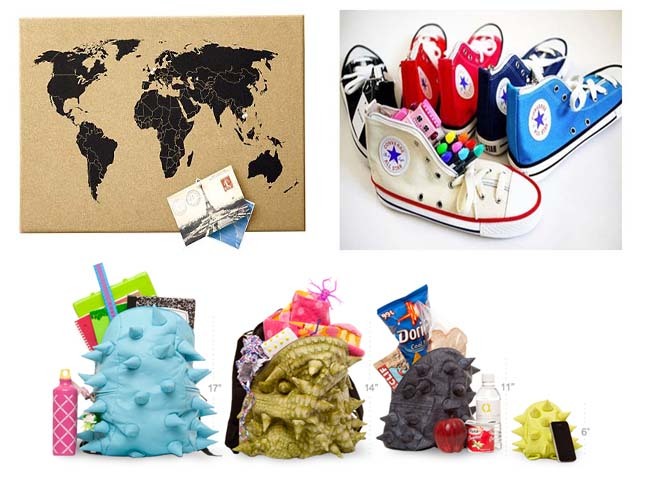 So why not ease them gently back into thinking about the idea of going Back to School, with a few School Supplies that make going back to school sound fun? 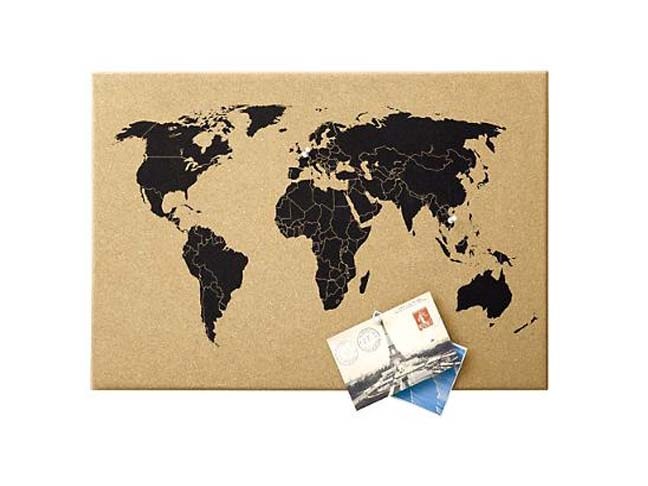 First get their attention by hanging up this cool “Where in the World” cork bulletin board complete with magnetic continents and doubles also as a place they can proudly pin up their own artwork. (Note: this board is not intended for children under 3 years, because it includes small parts). And have you ever seen a pencil case cooler than this one? 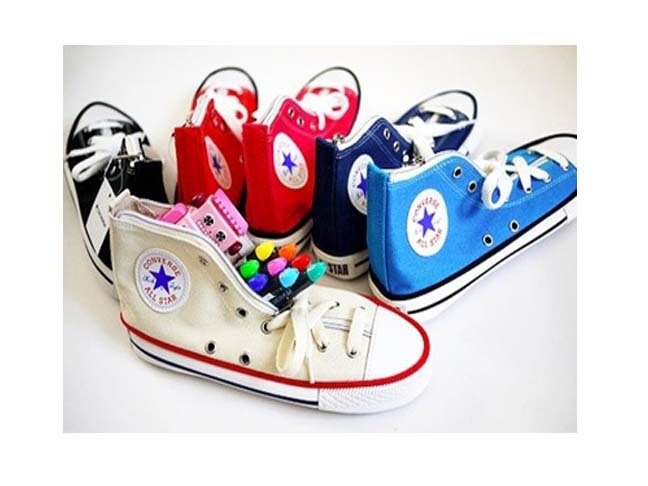 What kid wouldn’t want to own one of these Cool Converse Pencil Cases? 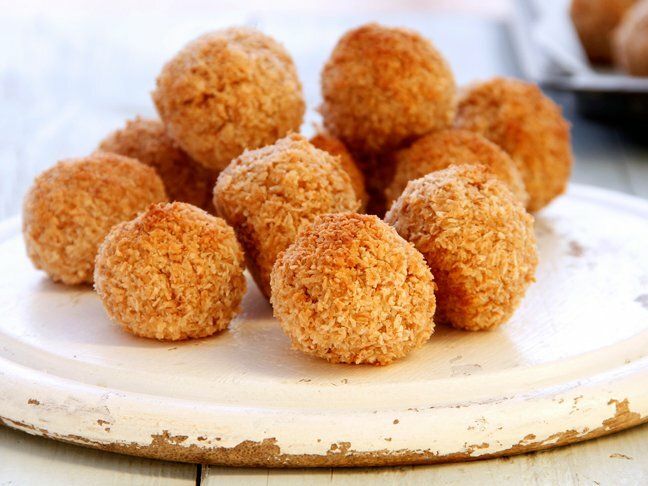 And, hey, forget just the kids……I want one of these!! 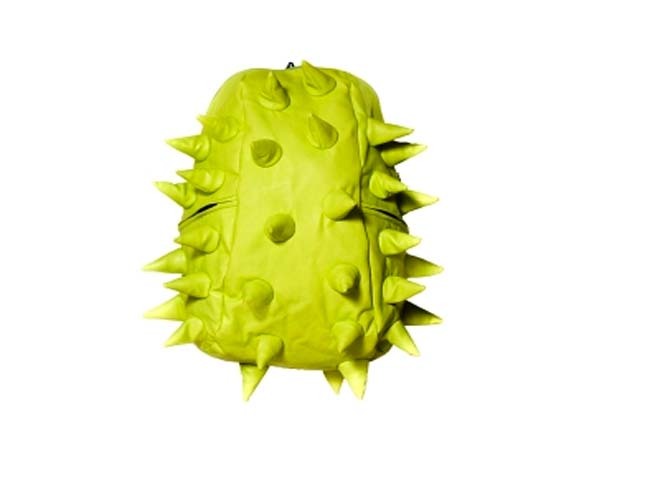 Choosing a new school backpack is always something that kids can get excited about and the cool look of this Spiketus Rex Backpack will appeal to a broad age group of kid, plus it comes in lots of great sizes and colors too.